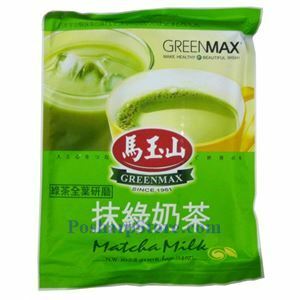 Quick and easy to enjoy a moment of relaxation with the rich taste and flavors served hot or cold within minutes. Made from red tea extract and milk, taste is great. 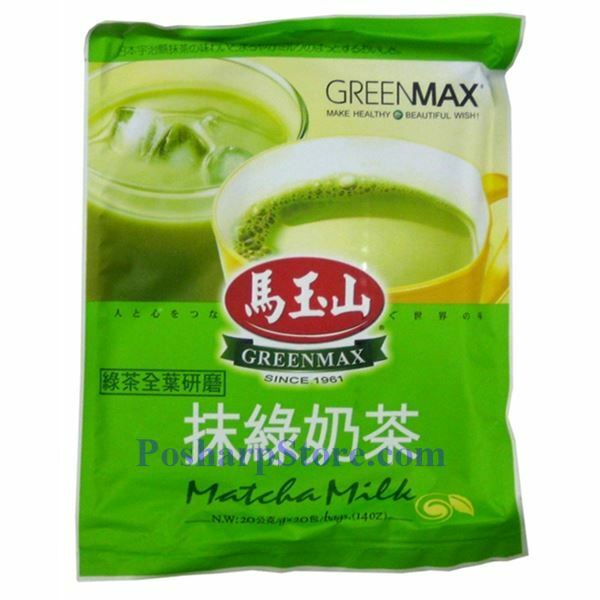 Weight：14oz or 400g, 30g per bag.